Nature Knights: Up-Comming Events Oct, Nov and Dec 2007. Up-Comming Events Oct, Nov and Dec 2007. October 27 and 28 - Camping at Prabalgad..
November - To be announced. (Visit to a WLS) and One day trek. December - Nali Chi Vat &Free Camp for Children on Dec 23, 2007. 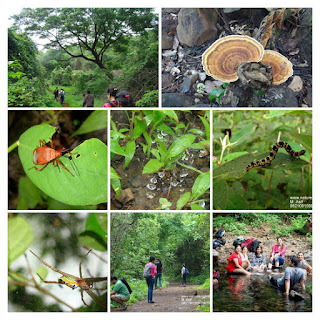 January 2008 - Nature Knights Annual Event & Koyna WLS 4 day trek.